Imagine your home as your own castle! 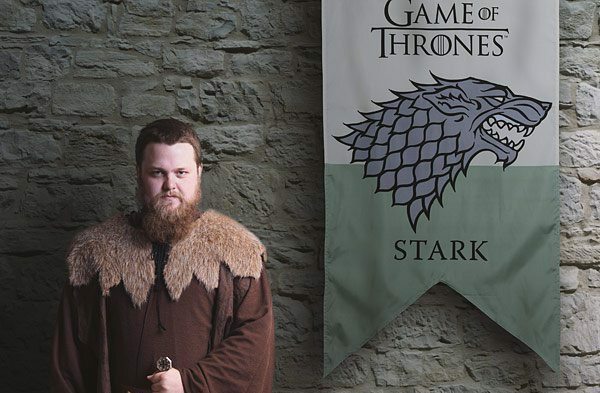 All you need now is one of these Game of Thrones Banners. If you’re already familiar with the show, it’s your chance to show off your favorite house right from your home. 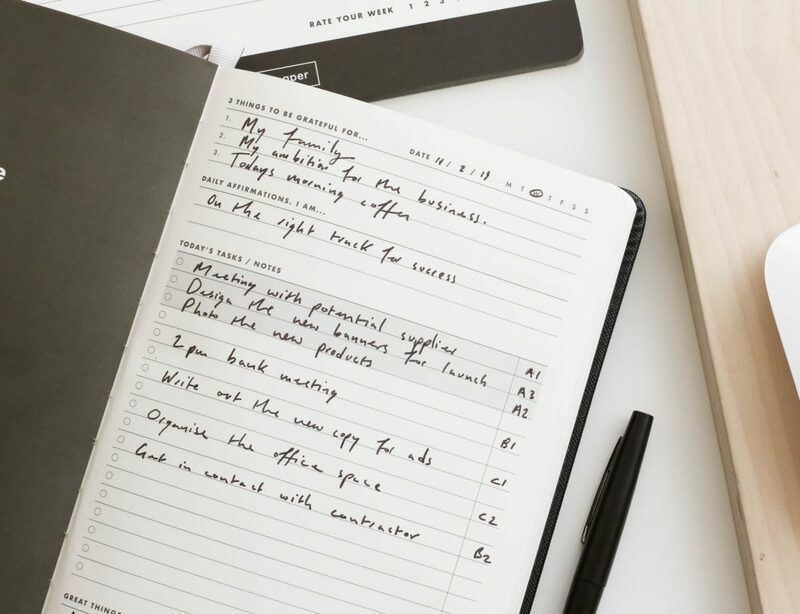 Set your own home rules based on the house you choose and live like the ruler of your own kingdom. 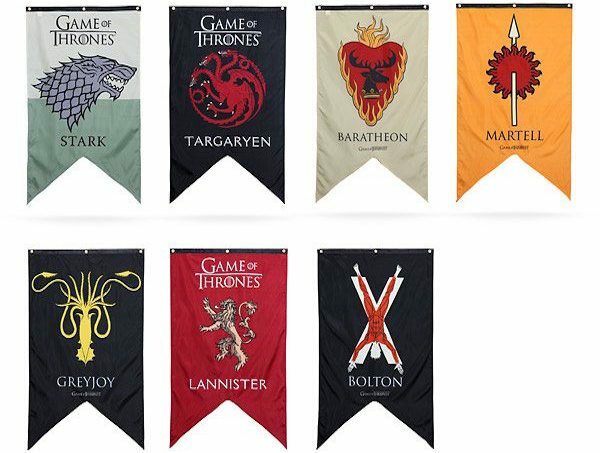 You can choose among the houses Baratheon, Greyjoy, Martell, Lannister, Bolton, Targaryen and Stark banners depending on your favorites. 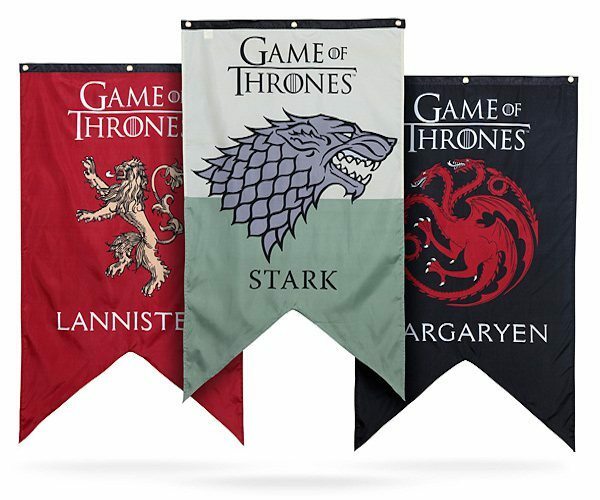 This Game of Thrones season make your home highlight your ideal house with a cool banner.